Transient boat slip rentals can be a hot commodity in the Destin area, so let Destin Water Fun help take the frustration out of the search. If you going to be visiting or vacationing in Destin, Florida soon and need to rent a transient boat slip rental for your own vessel, look no further. Destin Water Fun will get you docked up with no problem! You’ll be anchoring right in the heart of the happenings on the Choctawhatchee Bay. 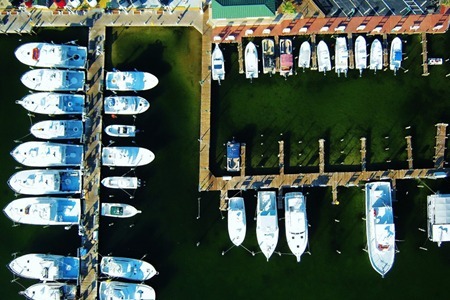 While in town, you’ll be able to spend the day out on the water, pull your vessel into one of our transient Destin boat slip rentals in the evening, and have your pickings from a great selection of bars & restaurants within walking distance. We are located in East Pass Marina, Destin, FL. right in the Center of ALL the fun!